UFC Fight Night 43 will be taking place in Auckland, New Zeland on UFC Fight Pass. 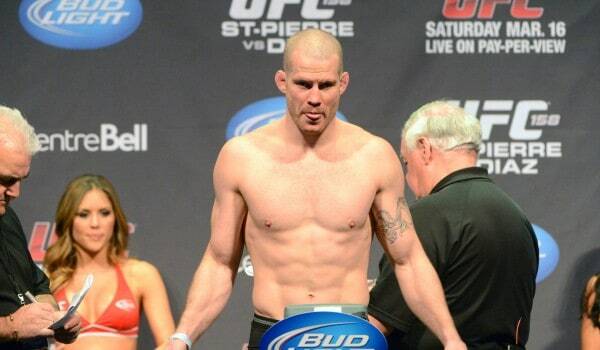 The main event will be a Middleweight fight between Nate Marquardt and James Te Huna. Marquardt will be making his return to Middleweight from Welterweight; while Te Huna will be dropping to 185 pounds from Light Heavyweight. The weigh-ins will kickoff at Midnight EST.